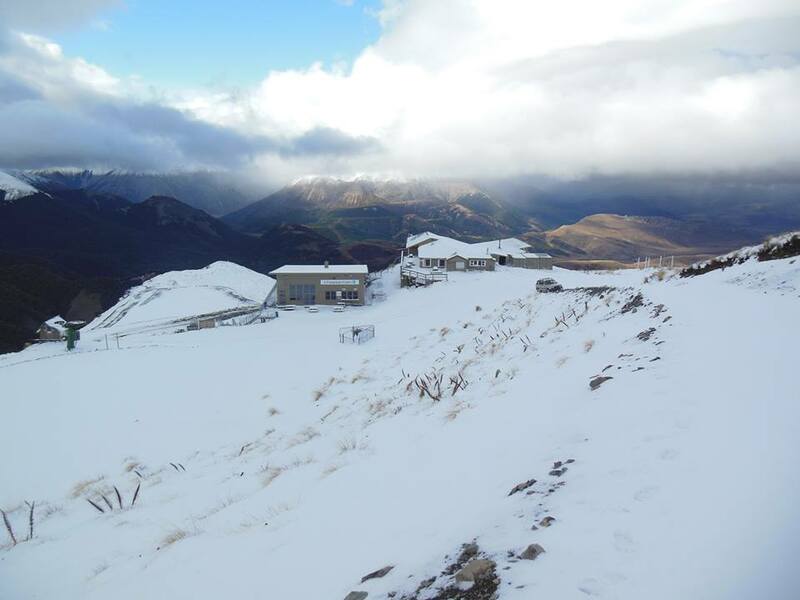 The Wanaka and Queenstown ski areas are all looking wonderfully white and chilly. Here are some photos of that fluffy, white, sparkly goodness. Meanwhile, the Canterbury club fields got a good covering too. 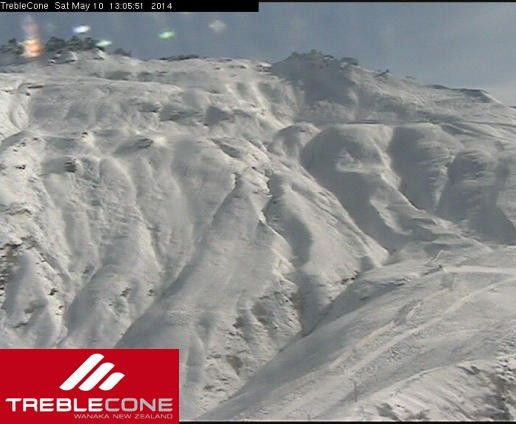 This will set the 'clubbies' up a very good looking ski season to come. The club fields usually open a little later, but this year things are already look so good! 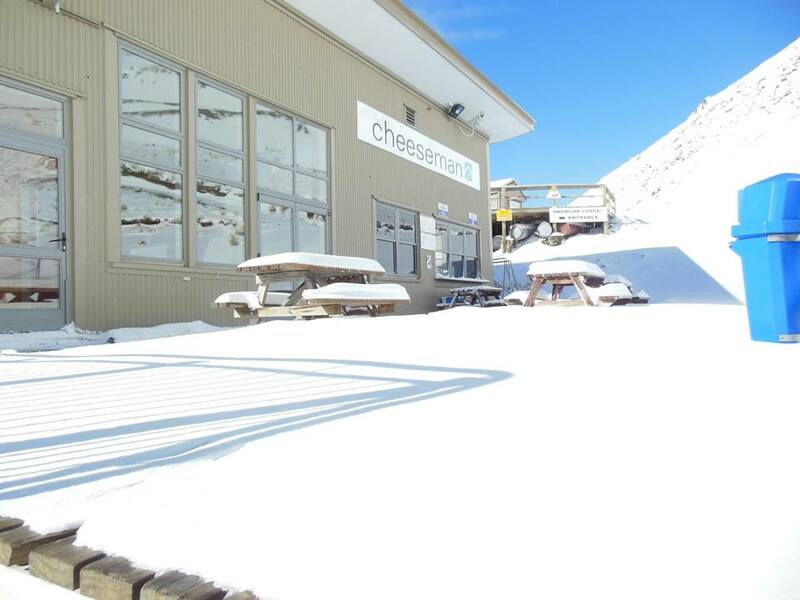 Here are some pics from one of our favourites, Mt Cheeseman. 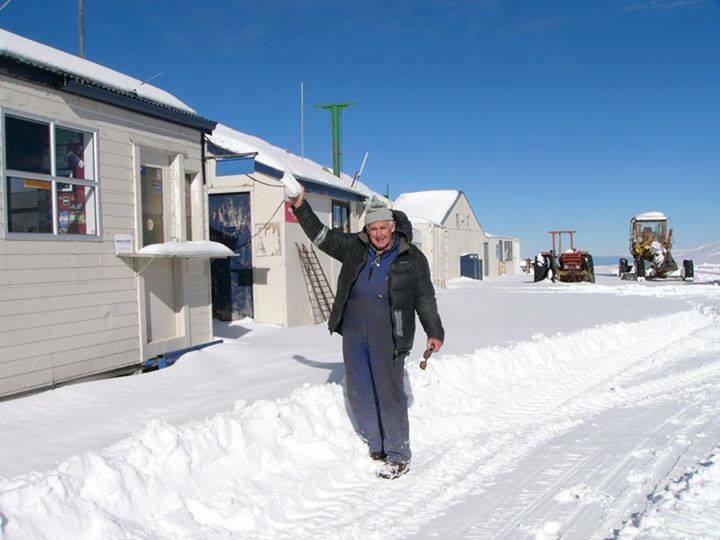 The middle of the South Island (Tekapo area) and some of our favourite ‘club type’ fields were also in with a bit of luck, striking white gold (otherwise known as snow). 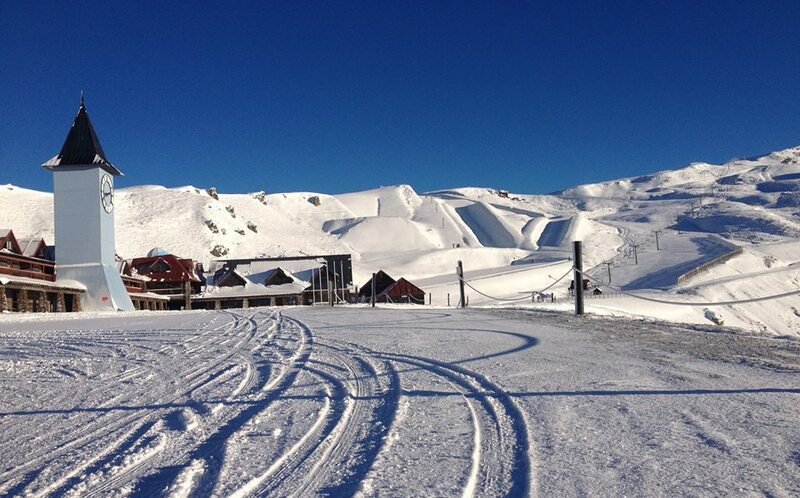 Here are some good photos from our friends over at Dobson ski area. Dobson had a cracker of a season last year and looks like this year will be the same! 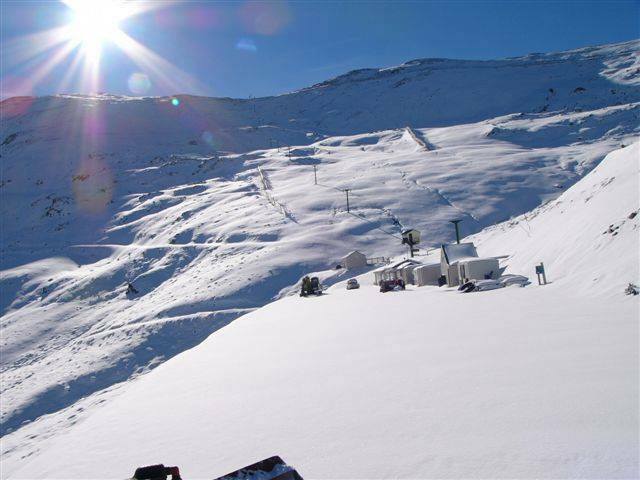 So with just 6 weeks go until most areas open their lifts, you can understand the excitement and buzz around the New Zealand ski towns! 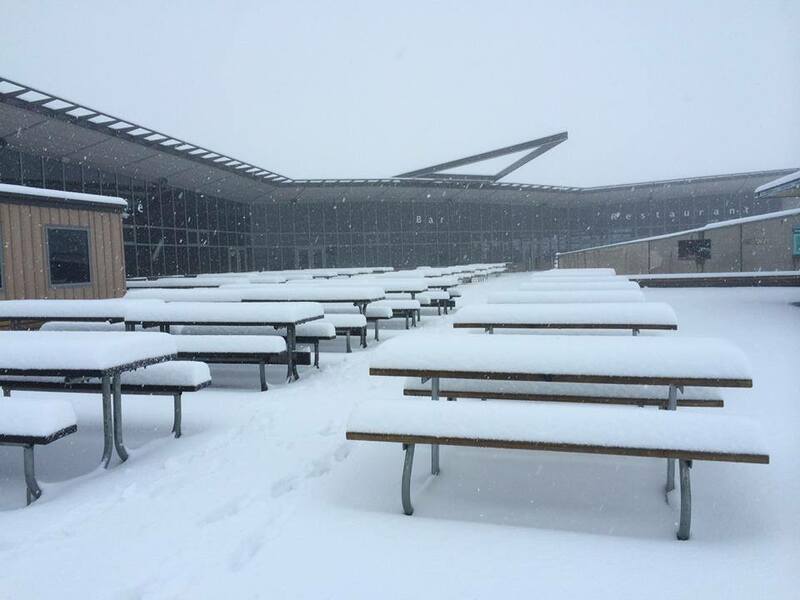 If you haven't already, get those skis and board out and ready! 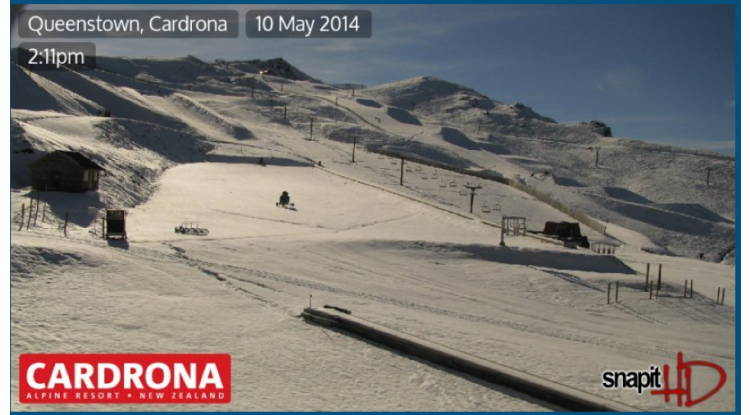 Things are sure setting up to be great winter for 2014. See you on the slopes! !